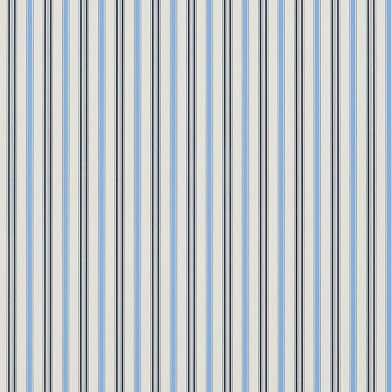 Distinguished classic pillar stripe in classic Ralph Lauren colouring. Shown here in granitered on white more colours are available. Please request a sample for true colour match. Free pattern match. 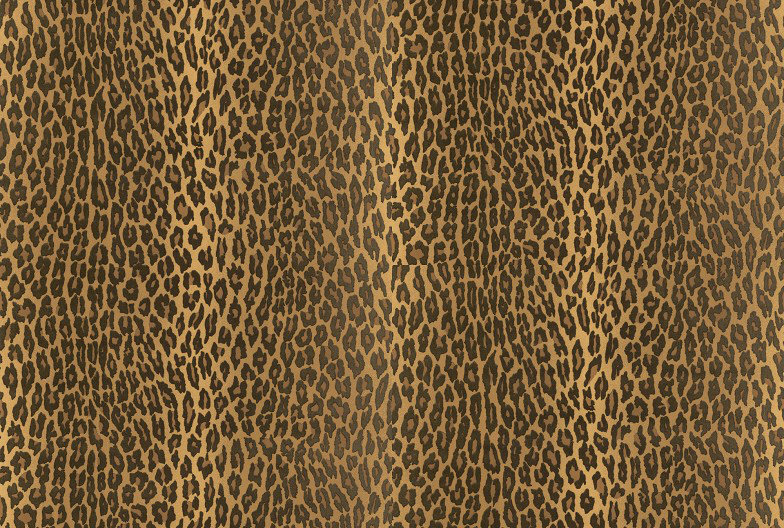 A stunning faux ocelot design flock in gold shimmering black flock on a gold luster background. Priced and sold as double roll 11 yards in length. Please request sample for true color and texture. A remarkable floral design full of romantic character but with a contemporary approach and versatile in its range of colours. Shown here in delft blue on cream. Please request a sample for true colour match. Wide width paper. A remarkable floral design full of romantic character but with a contemporary approach and versatile in its range of colours. Shown here in vermilion red. Please request a sample for true colour match. Wide width paper. 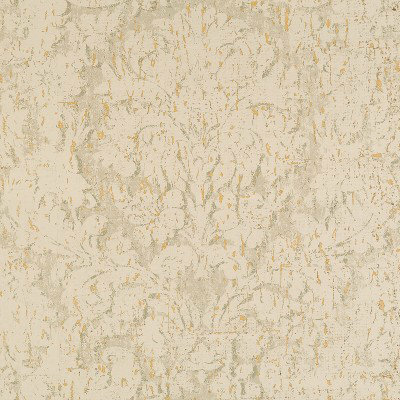 A remarkable floral design full of romantic character but with a contemporary approach and versatile in its range of colours. Shown here in etched black. Please request a sample for true colour match. Wide width paper. A remarkable floral design full of romantic character but with a contemporary approach and versatile in its range of colours. Shown here in gun metal. Please request a sample for true colour match. Wide width paper. A remarkable floral design full of romantic character but with a contemporary approach and versatile in its range of colours. Shown here in sapphire. Please request a sample for true colour match. Wide width paper. This plaid paper offers a practical large scale check with energetic flashes of colour. Shown here in TanRed more colours are available. Please request a sample for true colour match. 6.5cm pattern match. A sophisticated two colour striped design. Shown here in the porcelain colour way. Other colours available. Please request a sample for true colour match. Free pattern match.